As every year, around about this time, I am fed up with almost everything trendy and I start looking back at classics. The striped shirt is certainly one of them. By the way, I do think the shirt should be “boyfriend” sizing… although as in all things there are exceptions (see bottom). and this is the intruder…such a nice one though! 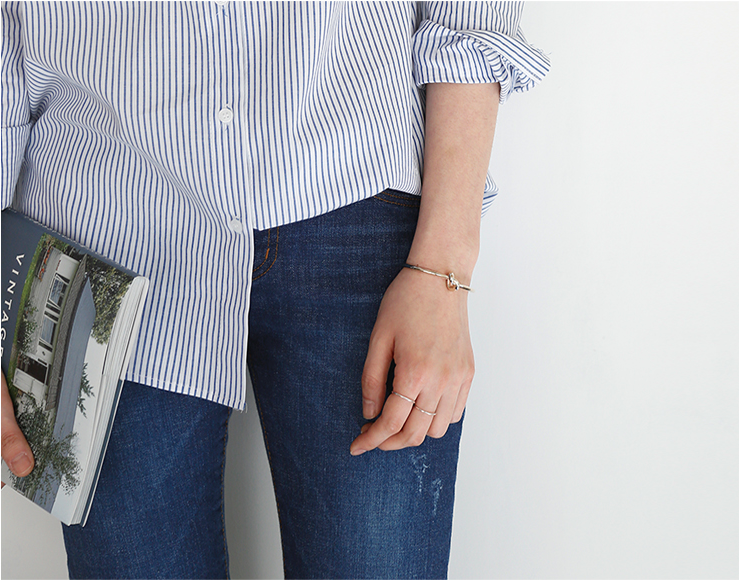 This entry was posted in Current season, On going and tagged "boyfriend shirt", striped shirt by stylepointofview. Bookmark the permalink.